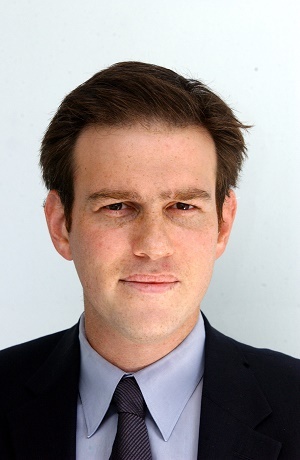 A U.S.-based organization called Christians United for Israel and the Wall Street Journal’s longtime foreign affairs columnist and deputy editorial page editor Bret Stephens were discussing over the phone strategies to defeat the Iran deal set for a vote in the U.S. Congress soon. A recording of the conversation that lasted for 30 minutes was leaked to the Intercept website Thursday. During the phone call, Stephens said that a vote in favor of the Iran deal would be similar to the vote in favor of the U.S. invasion of Iraq. “Someone should say, ‘this is going to be like your vote for the Iraq War. This is going to come back to haunt you. Mark my words, it will come back to haunt you. Because as Iran cheats, as Iran becomes more powerful, and Iran will be both of those things, you will be held to account. This vote will be a stain,’” the right-wing journalist was quoted as saying by the Intercept. He added that lawmakers should be warned that they would lose their seats over a vote in favor of the Iran deal. “You will have to walk away from it at some point or another. You will have to explain it. And some of you may in fact lose your seats because of your vote for this deal. You’ll certainly lose a lot of financial support from some of your previous supporters,” Stephens was heard saying in the recording. The irony in Stephens’ comments, who was an editor at the Israeli Jerusalem Post newspaper, is that he was a steadfast advocate of the Iraq invasion and he never retracted that support despite the admissions by U.S. authorities that it was based on false evidence. In fact, in an article in 2013, Stephens said that former U.S. President George W. Bush’s decision to invade Iraq was based on “solid intelligence” as he argued for a U.S. military action against Syria. More alarming is the fact that he would compare the Iran deal, which is being hailed by balanced-minded analysts as a diplomatic peace initiative, to the Iraq invasion which left hundreds of thousands dead and saw major abuses by the U.S. and its allies, from unlawful killings to torture. 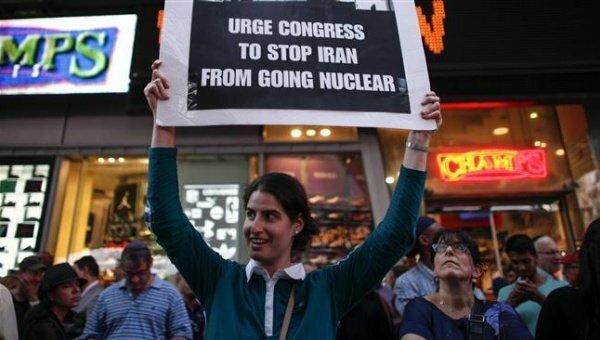 Iran has repeatedly denied that it had been enriching uranium for the purpose of obtaining a nuclear weapon. Moreover, reports by the United Nation nuclear watchdog and analysis by the U.S. intelligence say that Iran was not developing a nuclear weapon, let alone being as close as “months” or at best a “year” away from having an atomic bomb, as both Israeli Prime Minister Benjamin Netanyhu and Stephens assert.